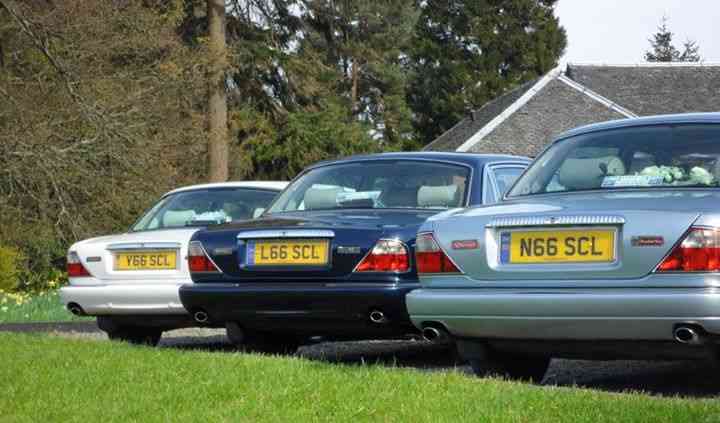 Guide to wedding cars in Scotland: a wide selection of cars and vehicles for weddings. 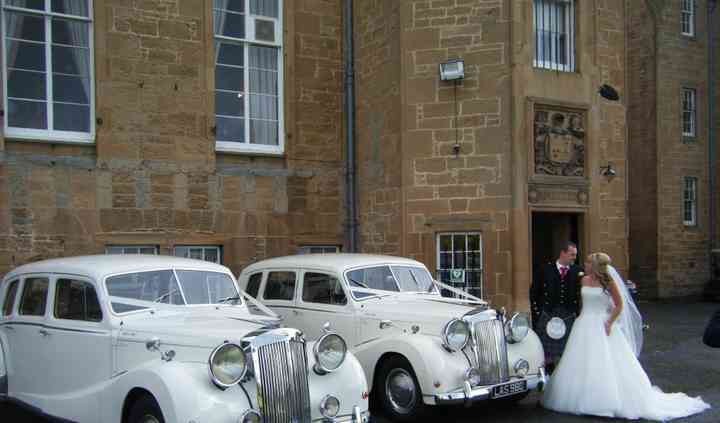 You have different options for wedding car hire in Scotland: from luxury...Read more cars, vintage and classic cars, limousines, motorcycles, minis or carriages to sports cars. The best choice for wedding cars, surprise your guests with a spectacular entrance.